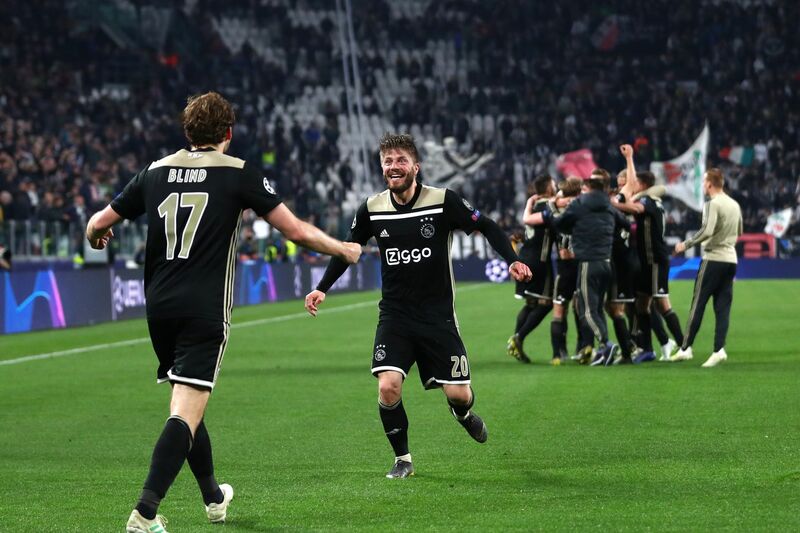 Thursday saw an update from Italy regarding the Aaron Ramsey situation, and it was the English clubs who were in the lead, as Serie A outfits had various excuses not to make a move for the Arsenal midfielder. 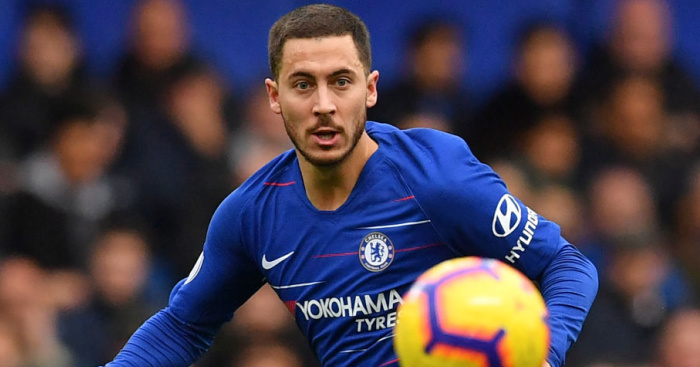 Free to go where he pleases come the end of the season, the Wales international isn?t in any rush to leave the Emirates, and has already made it clear he won?t be making an exit in January, prepared to finish the current campaign with the Gunners. However, that hasn?t stopped his agency to try and secure a move in the meantime, as Corriere dello Sport, via Gabriele Marcotti, explain Ramsey has been offered to ?half of Europe? over the past few days, including to Italy, again. The Serie A champions are allegedly more interested in Paris Saint-Germain?s Adrien Rabiot, while Milan are currently close to getting a deal for Lucas Paqueta over the line. As for Lazio, there was a belief they could end up being part of the final group of offers, but any transfer there was described as potentially ?complicated?. 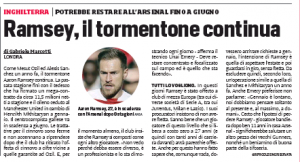 It sounds like Ramsey’s agency are just testing the waters for the time being, as time is very much on their side, and, as Corriere explain, they know that a 27-year-old midfielder of his level won?t be short of offers when the time comes.